This saying is a funny one, I think. It means that sooner or later you end up spilling the beans yourself. If you did or didn't do something sooner or later even if you want to hide it sooner or later you will let it show. The fish dies by its own mouth. MUSEO MIRAFLORES is located in Gautemala city Zone 11 walking distance from where I grew up. Thirty years ago there was nothing in that are except various mounds that were the inspiration to many childhood stories when we used to fly kites around that area. Today the only piece of land without construction are the 5 mounds, around them a Mc Donald's, a Hyatt, a huge Mall, Blockbuster, Pricesmart, etc. The mounds are associated to burial pits. Always fascinated by the mayans and knowing that where we lived once there was the hustle and bustle of a Mayan city many times as a child I went onto digging expedition in my backyard hoping to find an artifact (some people actually did when they build an addition to their house). In 2002 the Museo Miraflores opened with a small exhibit and an interesting double floor in the main lobby that contrast what the area was like 2500 years ago, when the Kaminaljuyu city spread all the way to this area, with a walk glass top showing the street an avenues of today. The museum recently opened a new entrance connected to the Miraflores mall, this are showcases exotic animal an a tunnel to a tomb underneath one of the mounds. The exhibit area has a collection of artifact from Kamilajuyu and temporary exhibits of modern Guatemalan artists. The museum is a small oasis of green in the congested commercial area of Miraflores. My kids particullarly enjoy running up and rolling down the mounds. During our last visit we also enjoyed an exotic animal show. In the picture Nicole with a real tarantula on her head. 1. Even if you dress up and physically appear as an academic, etc that does not make you one. I like this one. The picture of my mom and Robin Hood's friar was taken in Main Street US, Magic Kindom, Orlando, Florida in 2003. This display is on the third floor of the Denver Museum of National History. The case brings the view of Lake Atitlan but of course there is zero justice done. I applaud the effort and the educational aspect of it though. The plaque reads: Lake Atitlan, Guatemala: Each day in this cloud forest, warm rain nourishes lush tropical plants, providing habitat for many exotic birds and other wildlife. The Guatemalan government recently established a nature reserve here to save part of the habitat from human encroachment and exploitation. When I looked up the word encroachment I had to laugh becuase that is what the government is doing so who saves us from the government? The coat of arms of the Republic of Guatemala was established by a decree passed by Congress on the 18th of November 1871 (one hundred years before I was born) under the administration of General Miguel García Granados (the one in the 10 quetzales bill). The coat of arms has a scroll in the center with the date of the independence from spain: September 15th 1821, two crossed rifles (Remington rifles) symbolizing the disposition to take arms if freedom needs to be defended, two crossed sabers symbolizing honor, a crown laurel foliage symbolizing victory and the love for peace over war. The color of the flag, which has been cause of crontroversy is SKY BLUE (not blue like the color in other Central American flags). The middle panel is white and the coat of arms is always on it. On the scroll the quetzal that, according to the legend, takes us back to the freedom lost when the Spanish came but also is a gentle reminder of our current freedom as we sing and refer to the quetzal in the last verses of the National Anthem. Recently we went to San Gregorio Spa, this quaint place is not far from the city (about 30 kms), going towards El Salvador on km 25 you turn left for about another 5 kms. It has an outstanding view of the Lago de Amatitlán and the Volcan the Agua. We went to have breakfast there (they open for breakfast Thursday - Sunday), but the real treat is staying there for a Spa experience. 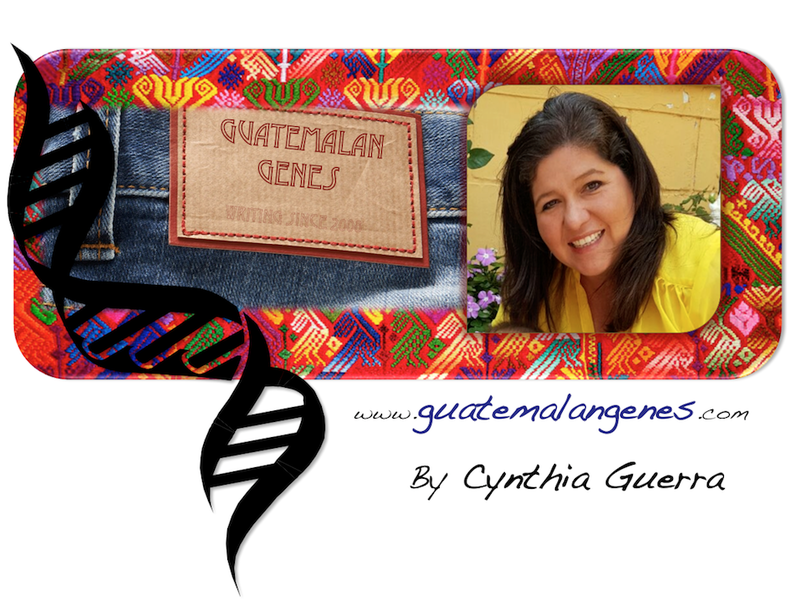 These type of retreats are a new way Guatemala is promoting itself to the world. The Wellness and Medical Tourism is growing in Guatemala and attracting people that want to visit the country but also have the opportunity to be pampered and experience, at affordable prices, the benefits of Spa therapies such as: anti stress therapy where organic, herbalist, and natural medicines are used, implementing also the use of not conventional therapies as: sulfured thermal water, sulfured mud, fragrance therapy, acupuncture, reflexology, natural herbs music therapy, among others. Driving from Guatemala city to Mazatenango, Retalhulehu, or to Mexico you go by the intersection that takes you to the town of Cocales. I have never actually turned into the town but the intersection is a well know landmark. There, buses and cars stop to pick people up and/or get a coco on the side of the road. You can get the pierced coconut with a straw, a peeled coconut to not only drink the water but also eat the meat, and you can also buy small coconut palm trees. I find it pretty picturesque that the names of the town depicts so well the commercial activity, coco meaning coconut and cocales implying coconut palm tree.